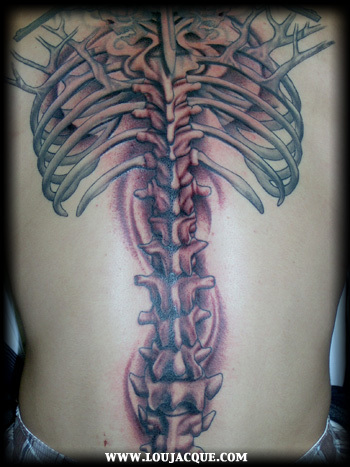 Get That Special Spine Tattoo Design! 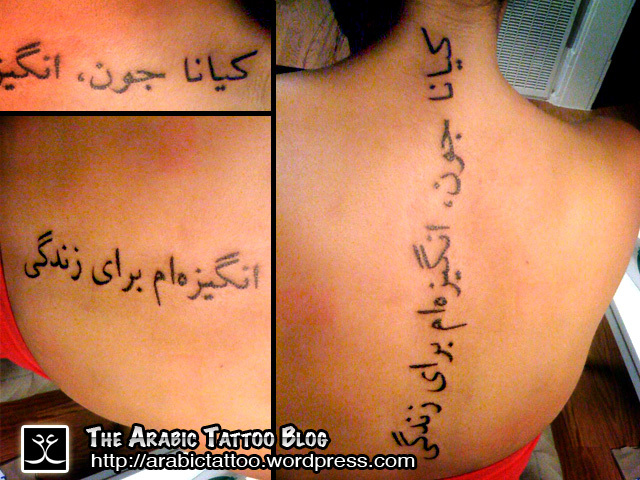 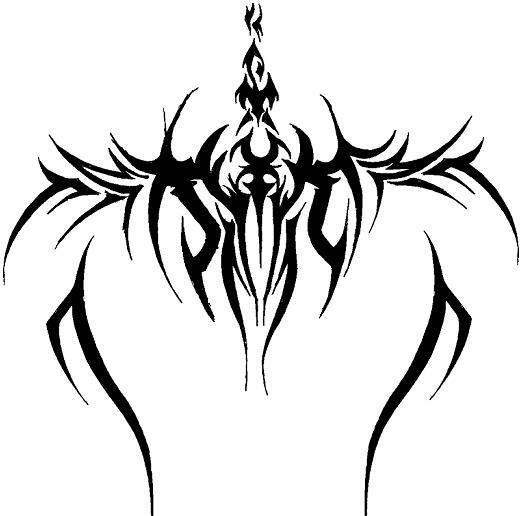 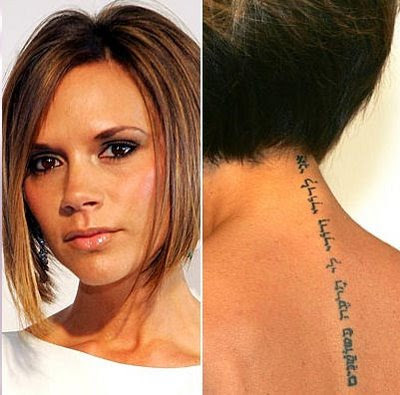 Tattoos on the lower back or spine of a woman are extremely popular. 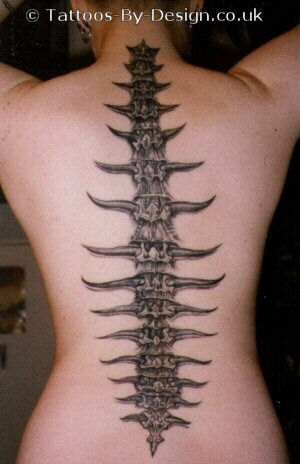 Wing and spine tattoo. 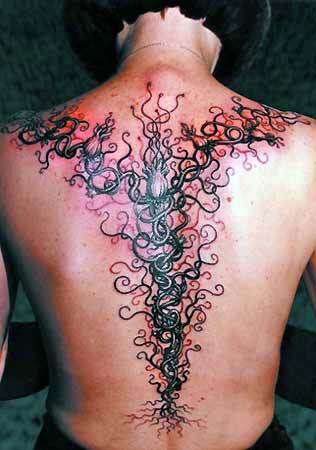 Wouldn't want to meet this on a dark night.